Manchester Storm have confirmed that a consortium led by Glaswegian businessman Gordon Greig has taken over the club. Storm were put up for sale towards the end of last season, with the deal finally ratified at the Elite League board meeting earlier this week. General Manager Neil Russell said: “Firstly, I’m delighted to welcome Gordon and his group to the Manchester Storm as our new owners. 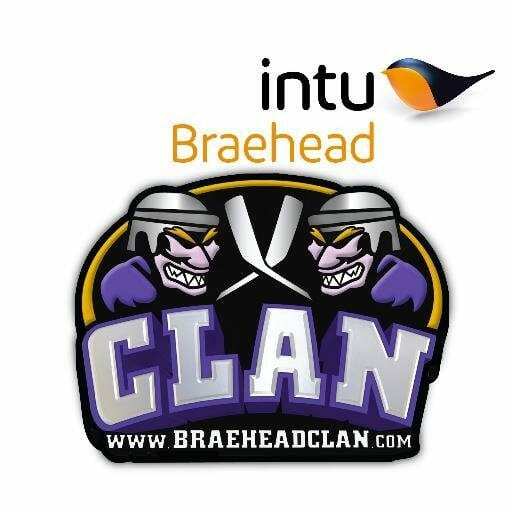 “The club have made excellent strides inside the first two seasons within the Elite League. I know that the new ownership is very determined to continue the excellent growth that we have shown. 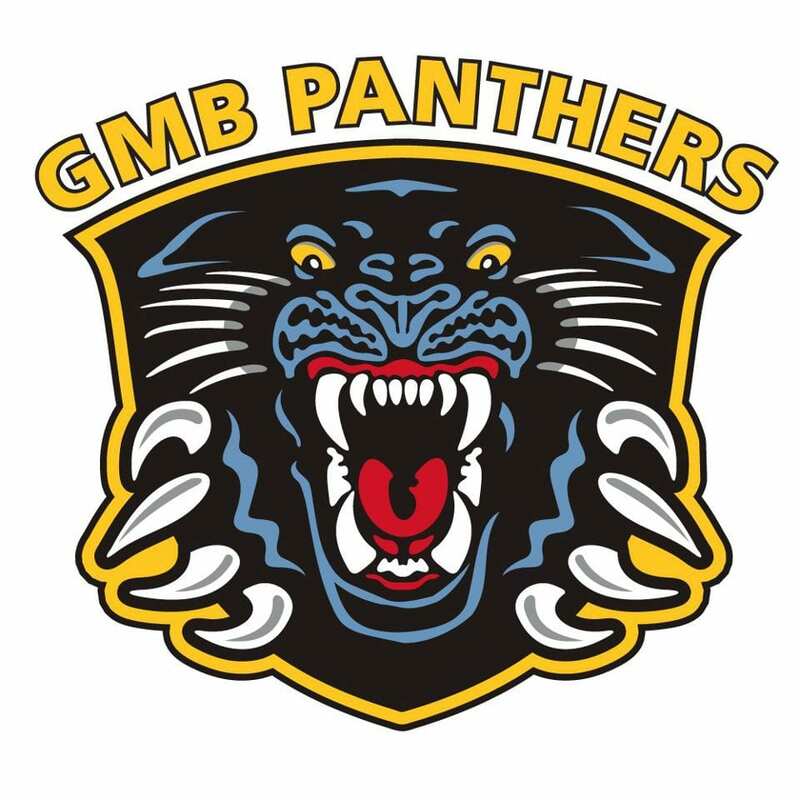 EIHL chairman Tony Smith added: “I’m delighted at the news that the takeover for Manchester Storm has been resolved and on behalf of the league, we warmly welcome Gordon and his group. “The Storm have been a real breath of fresh air since they joined the Elite League in 2015 and have flourished enormously with their connection to the community. “As a league, once we were satisfied with the bid from the group and what they were bringing to the club, we were only too happy to sign off on it. Highlights from the Elite League game between Nottingham Panthers and Belfast Giants on Friday, 15th January.